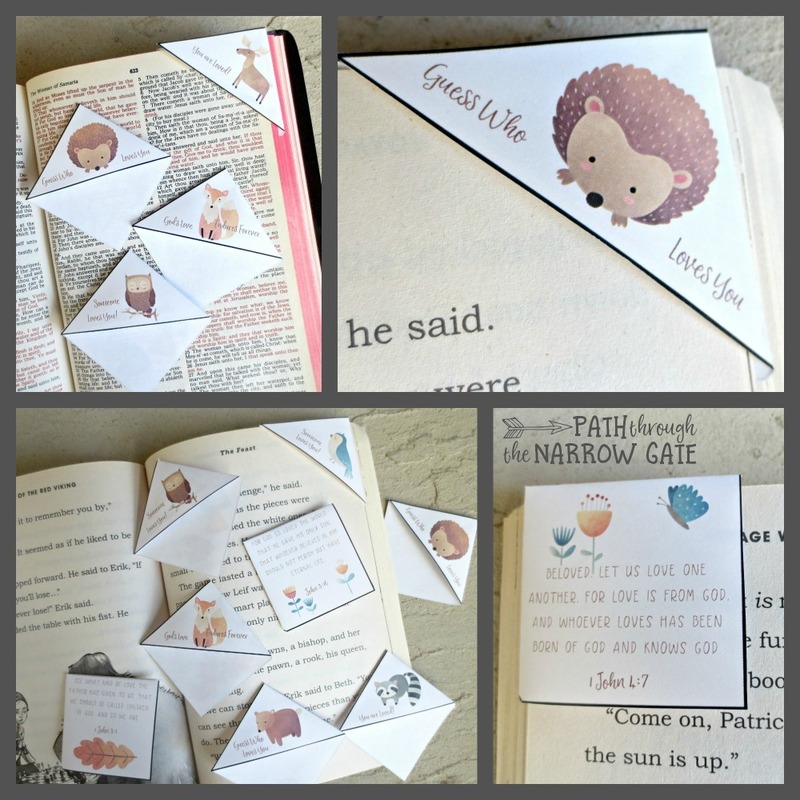 God’s Love Bookmarks are an easy way to surprise and delight someone you love and remind them that God loves them. 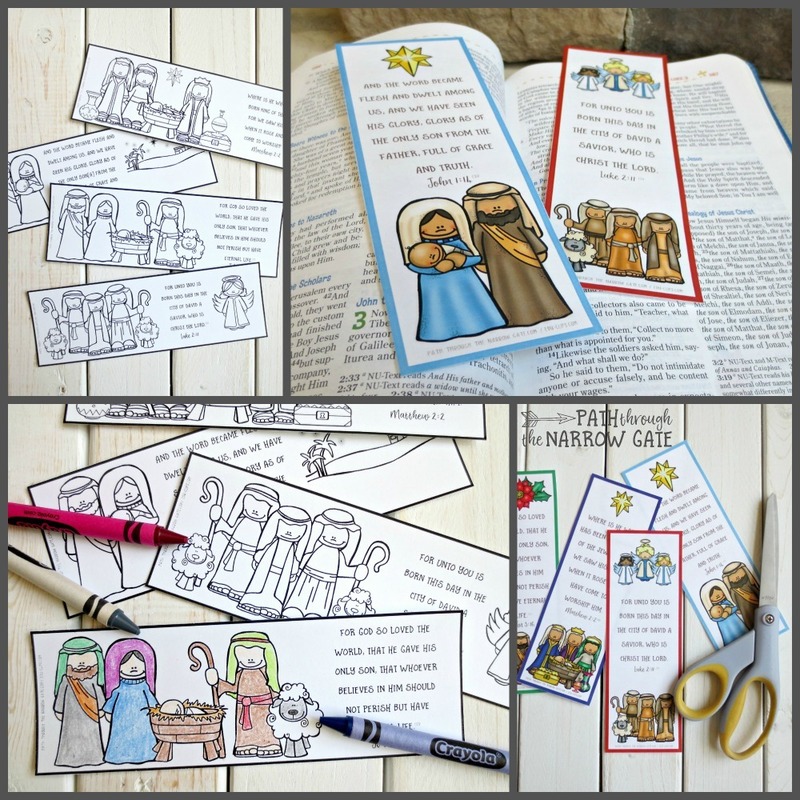 Whether you are looking for a way to bless your child, send encouragement to a friend through the mail, or put a smile on your students’ faces, these whimsical corner God’s Love Bookmarks are sure to deliver. It’s hard for me to watch how quickly my kids are growing up. I long to enjoy this brief time I have with them and to deeply connect with them. But, so often life gets in the way. Busyness. 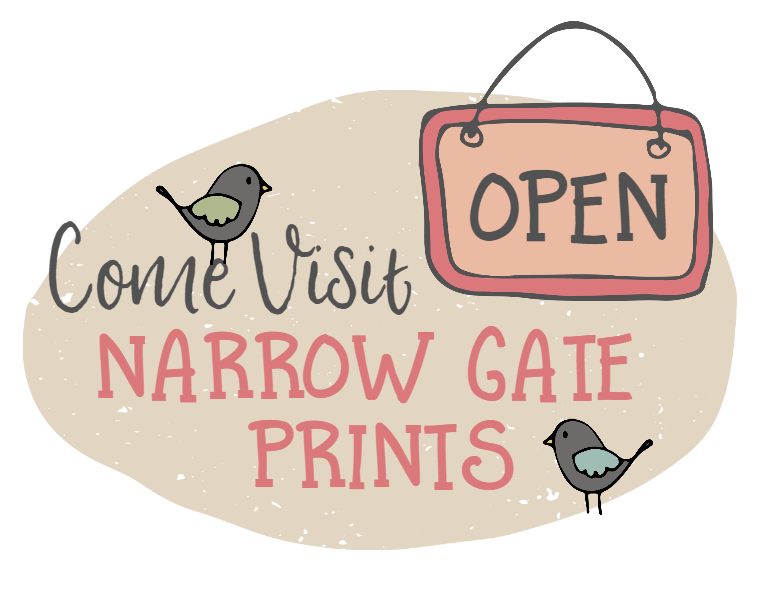 Grocery shopping and laundry, homeschooling and work, music lessons and dinner prep. But, even in the busy times, I want to show my kids how how much I love them. Maybe you feel the same way? 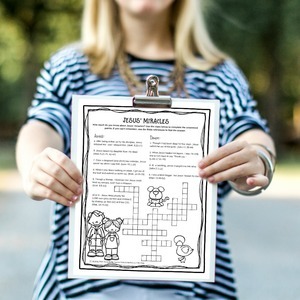 If so, here’s a simple way to intentionally spend more time with your kids. 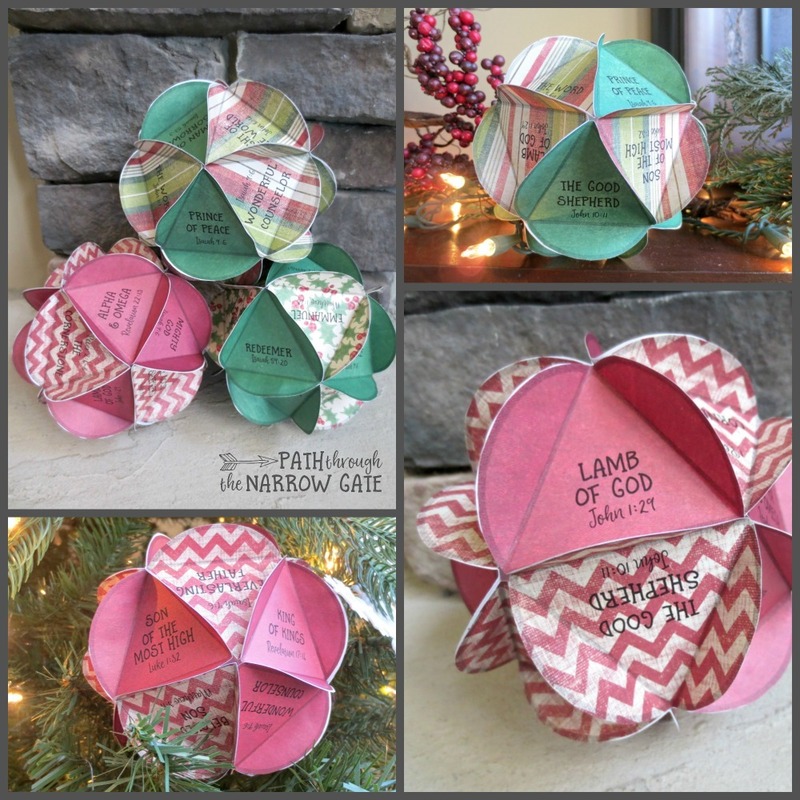 If you are a teacher, a busy mom, or a grandma who has little guests coming for Christmas, you are busy this Christmas. Yet, you don’t get a pass on finding ways to entertain your kids. 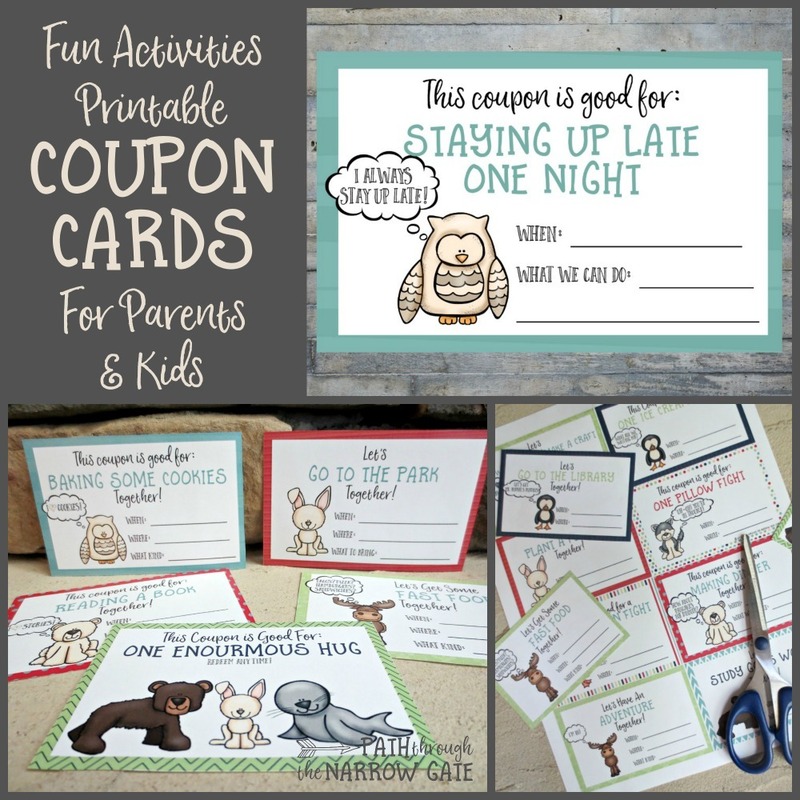 That is why, during this season especially, you need quick-prep, easy, and fun ideas to keep your kids or students busy. 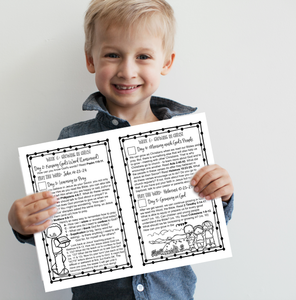 These printable Christmas bookmarks deliver exactly that! I can’t help it… I really, really love Christmas time. I love the lights on the tree and the special foods. I love looking for the perfect gifts for the people I care about. I love the music. I really, really love the music. I love hearing God’s name being praised and His amazing plan of salvation proclaimed while I am shopping at a store that would never otherwise play God-glorifying music. 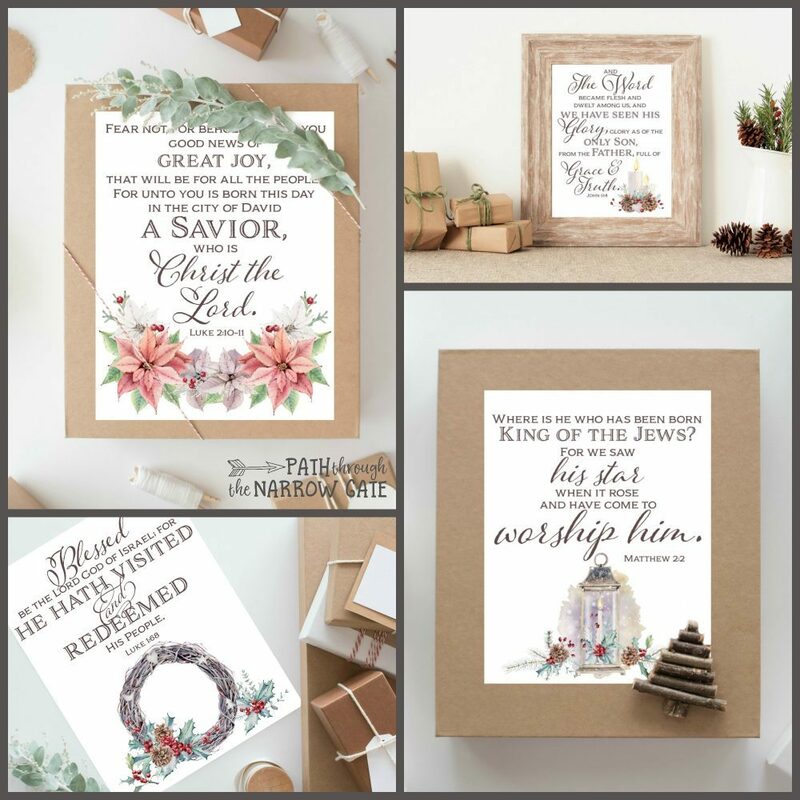 Christmas is truly a time of peace and joy – not because of the lights and the presents and the ugly sweater parties – but because of the opportunity to slow down and reflect on God’s amazing plan of salvation. 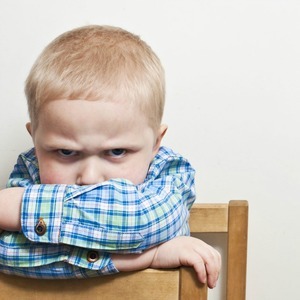 Do your kids ever get frustrated because they can’t find verses in the Bible? 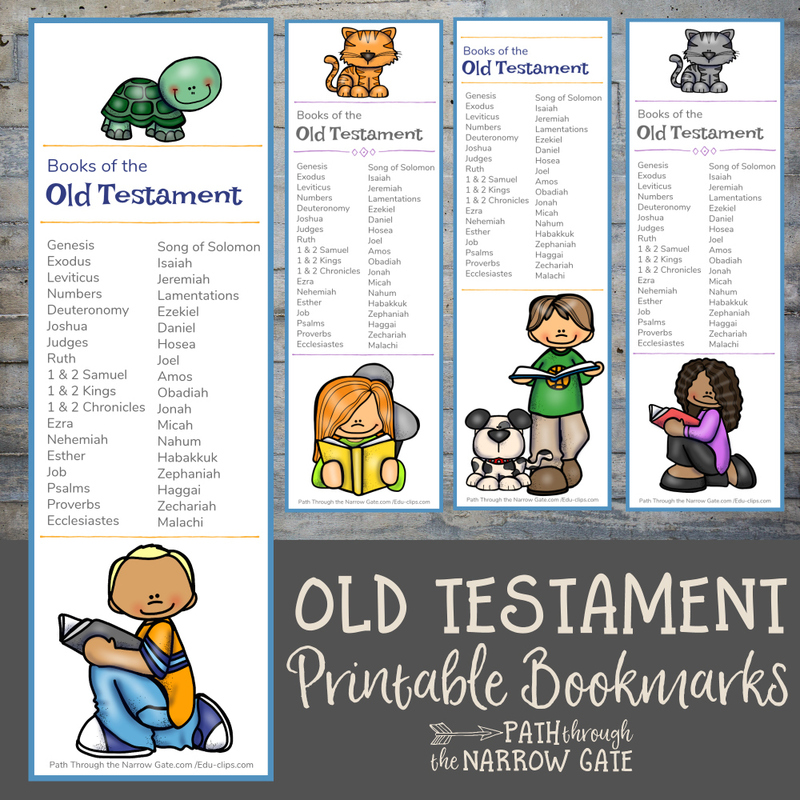 But, here’s a super simple, fun way to help your kids to find their way around the Old Testament – Old Testament Bible Bookmarks. 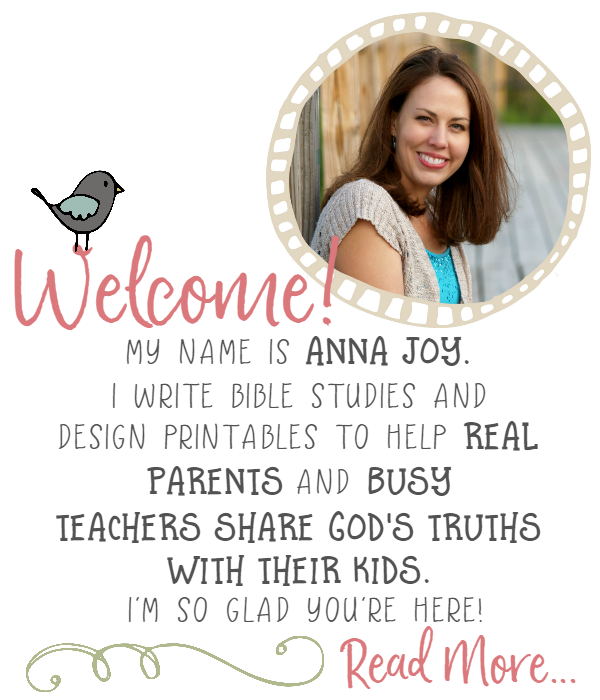 If you are a Christian parent or teacher, you long to help your kids come to love God’s Word. 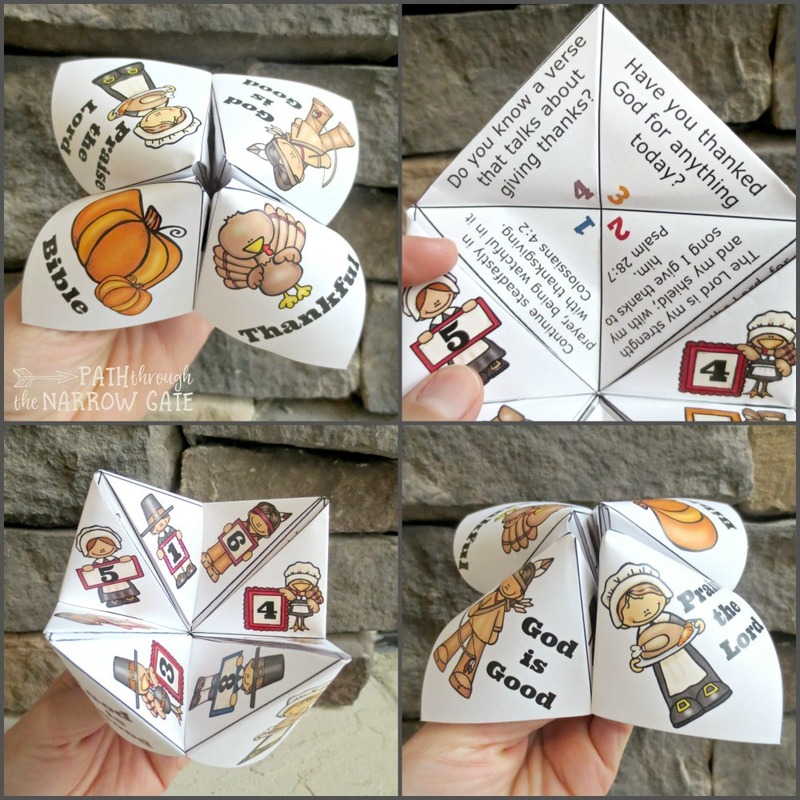 But, for many children, the Bible is complex and overwhelming. 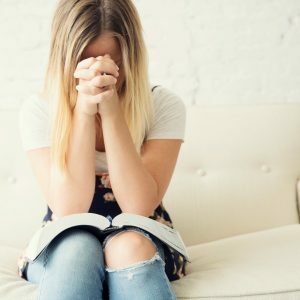 Even finding a verse in the Bible by themselves can be a huge challenge. 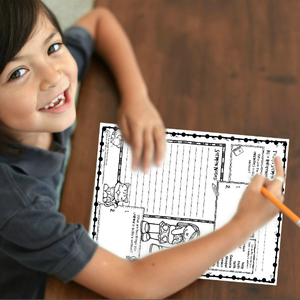 How can we help our kids become familiar with the books of the Bible? 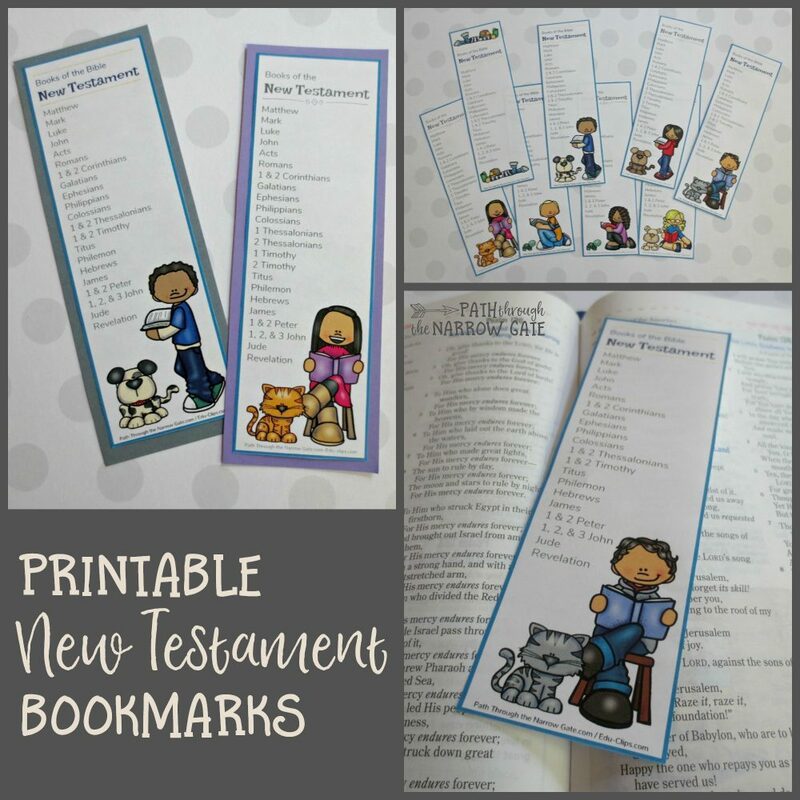 Here’s one way – New Testament Bible bookmarks!